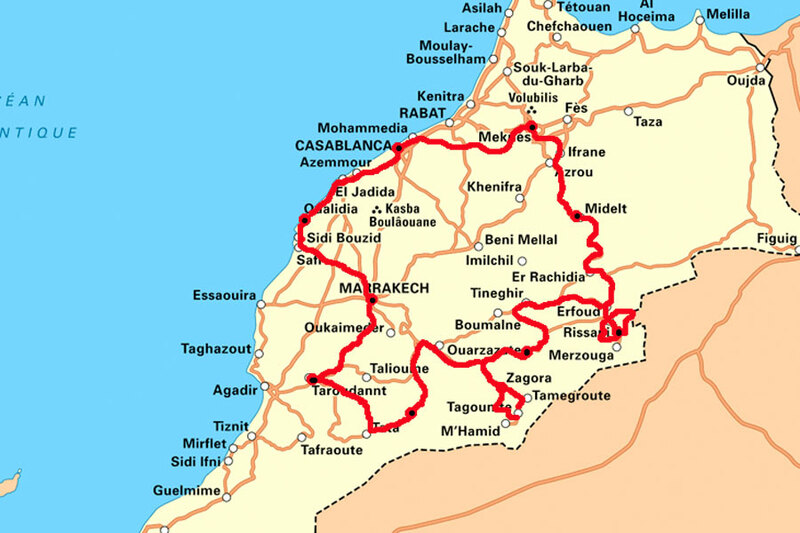 Peaks of the Atlas, the Moroccan challenge. 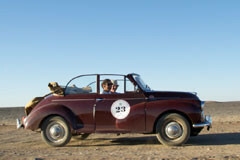 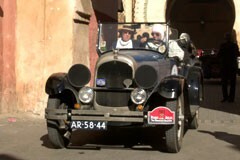 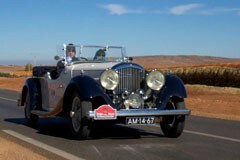 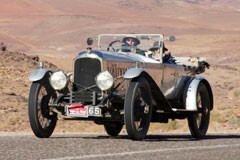 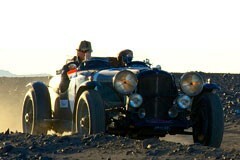 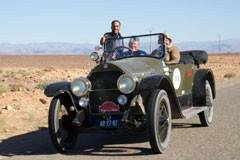 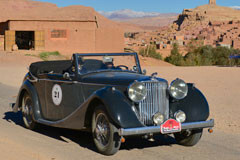 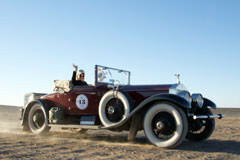 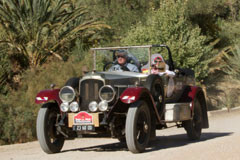 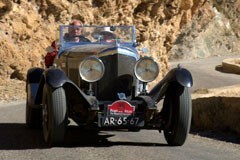 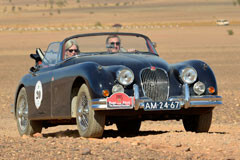 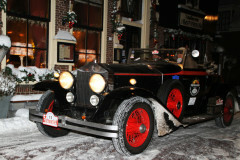 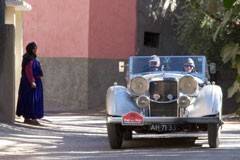 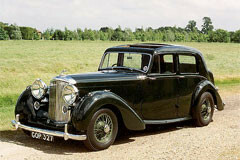 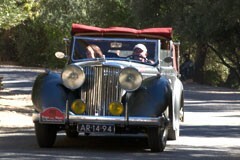 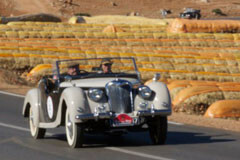 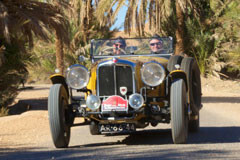 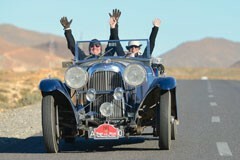 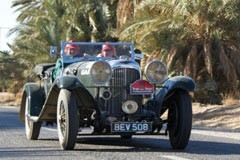 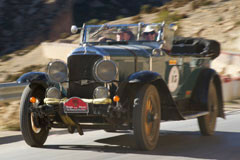 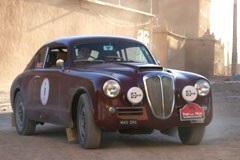 Some twenty-three – mostly pre-war cars – took the challenge of 2.300 km in two weeks in Morocco. 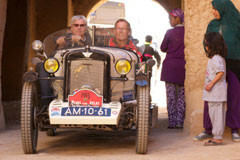 Mostly good roads, sometimes dust roads but always a good ambience and welcoming people.